Last night I tried to sew sequins on the cupcake hats for some added bling. 45 minutes later I had 4 done. 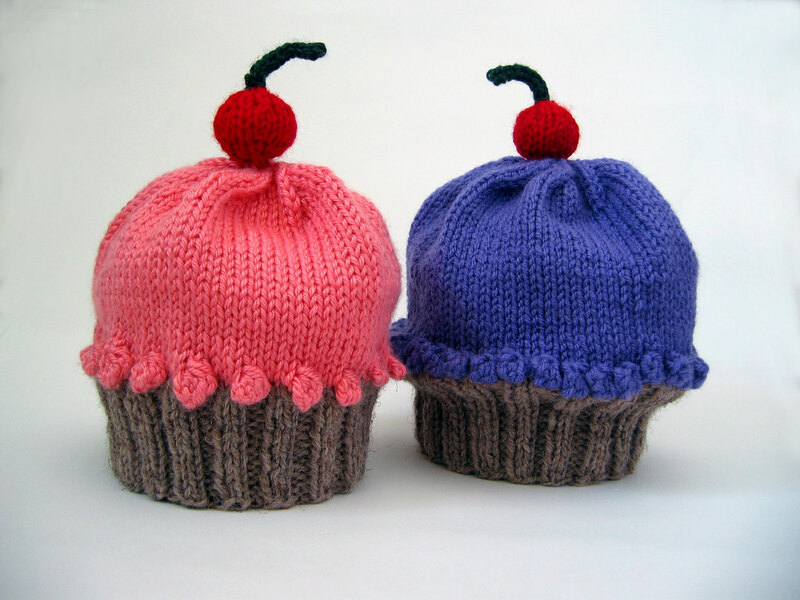 Since this are on knitting, each one has to be sewn on individually and knotted. I can’t go from one to another as on woven fabric as this has be able to stretch. The invisible thread is invisible. My aging eyes and the artificial light just make it more challenging. I don’t want to buy anything else and I’m running out of time so I may have to rethink this idea. I THINK THEY ARE SO CUTE JUST THE WAY THEY ARE. They don’t need bling! I would just use the same color thread as tthe yarn. You will go blind with the invisible! It isn’t easy sewing each one on….one at a time….takes forever! But I know they will be the cutest things! Can’t wait to see them in person!